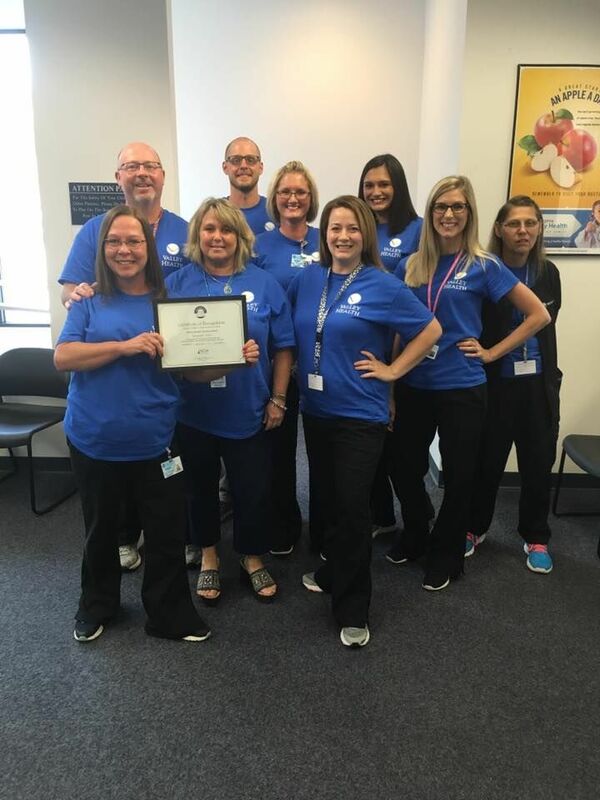 They talk about CFMC Celebrating their 10 Year Anniversary, their School News, Annual Summer Training a Success, Outreach Efforts in Full Swing at Open House, CFMC being Recognized Among Nation's Top Community Health Centers and much more!! 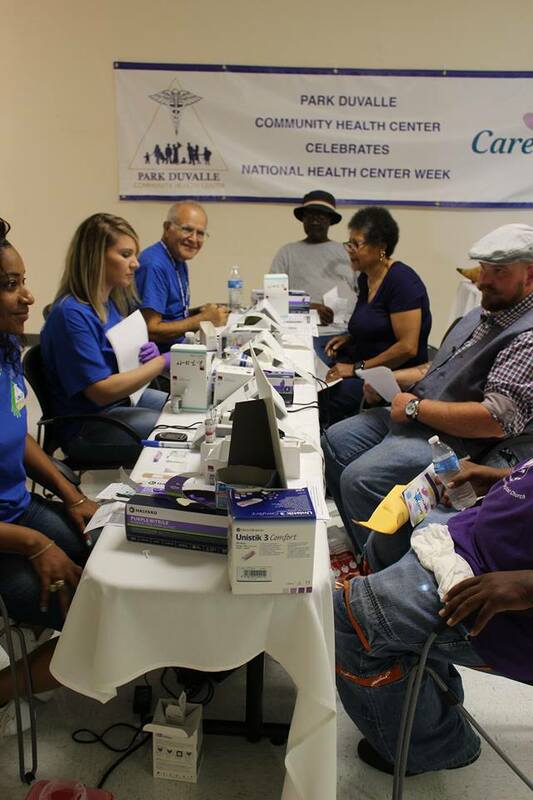 Family Health Centers held two events last week in honor of NHCW. 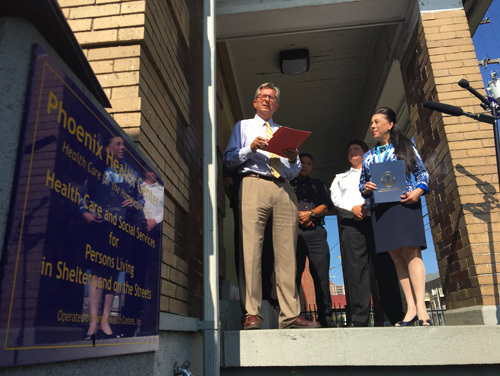 The first event was to celebrate National Health Care for Homeless Day on August 16, 2017. 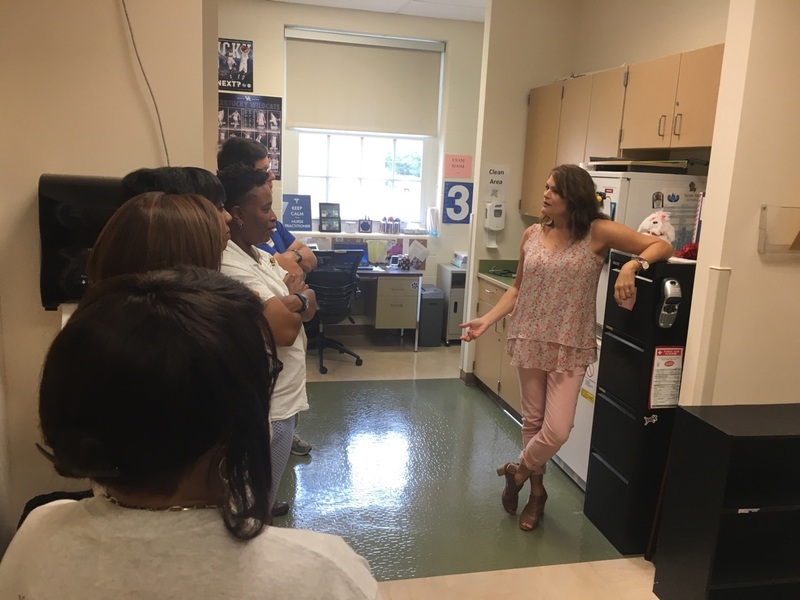 They had a half day event for our FHC-Phoenix patients that included a light breakfast, life skills sessions, free haircuts, door prizes and gifts (we gave out the Aenta kits), and a cook-out. 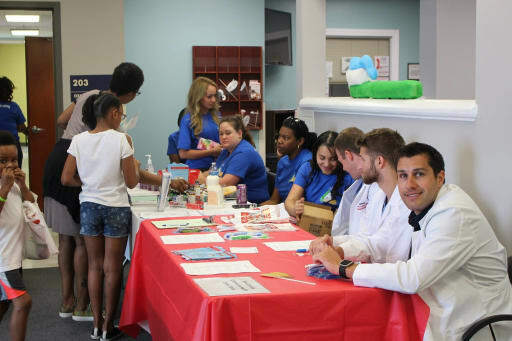 That event was very well attended by our patients (standing room only in our lobby!). 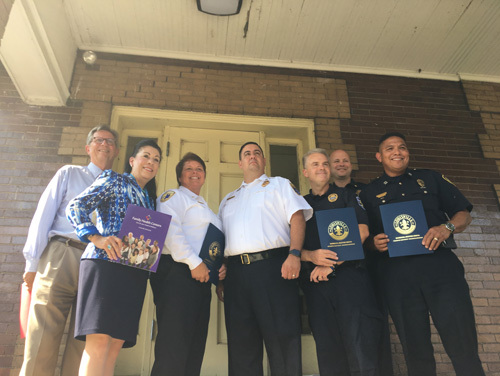 That same morning, Councilwoman Barbara Sexton Smith presented proclamations to recognize key community partners to FHC-Phoenix; the Louisville Metro Police Department, 1st Division, Louisville Division of Fire, 2nd Battalion, and Louisville Metro EMS, 2nd Division for their ongoing efforts to protect the safety and wellness of Louisville’s most vulnerable citizens. 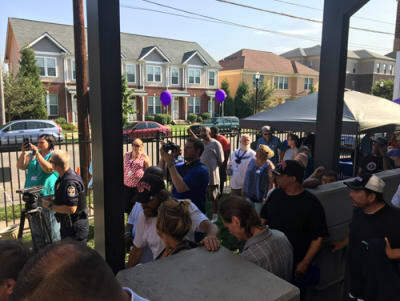 We had a great turnout for the event for our patients, a packed front lawn for the presenting of proclamations (plus two camera crews!). 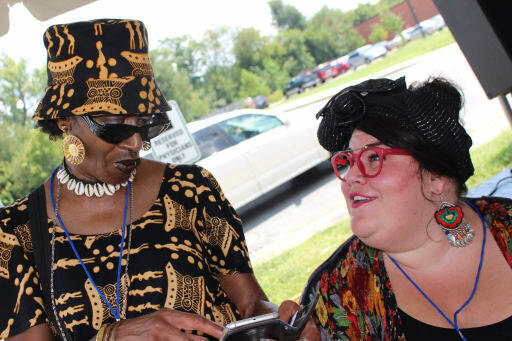 On Thursday, Friday and Saturday at FHC-Portland, they held a VSP Global, Eyes of Hope event where people could receive a free eye exam and, if needed, free glasses. 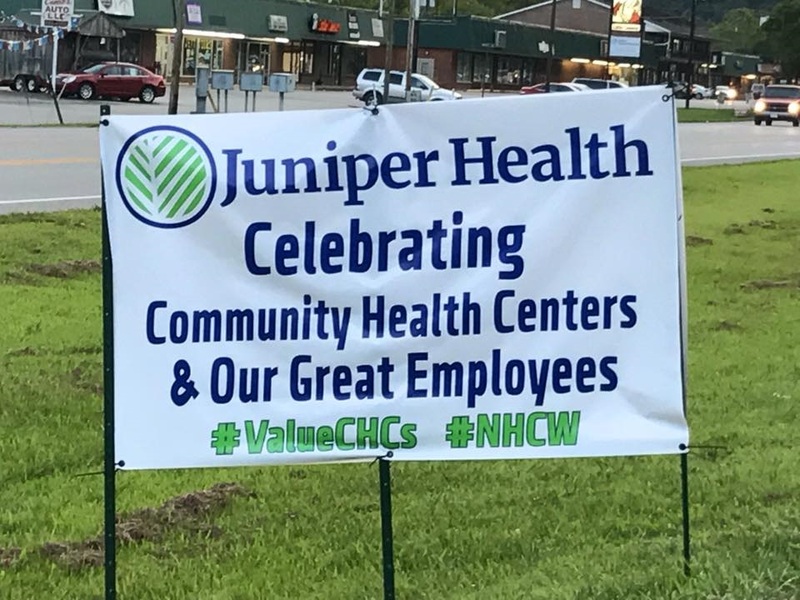 The past few years we have focused on staff appreciation during NHCW, and this year they wanted to do something for the community. 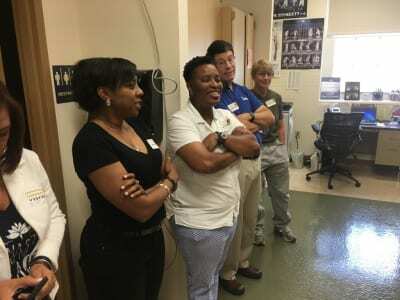 This event, through the generosity of VSP and volunteer optometrists, FHC were able to provide more than 200 people with eye exams, and if needed, glasses. 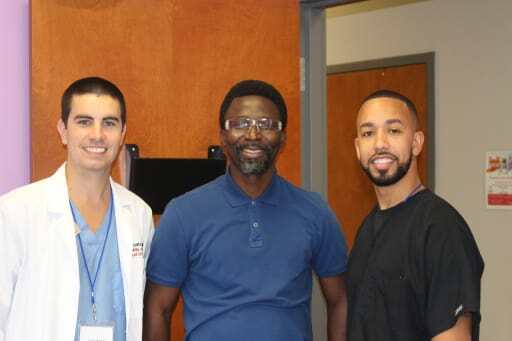 The VSP team come with a great selection of glasses, and were just top notch to our patients. 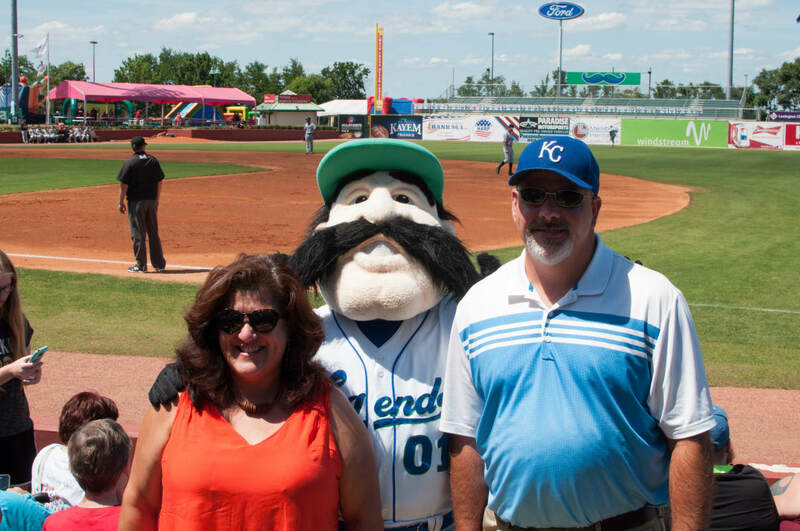 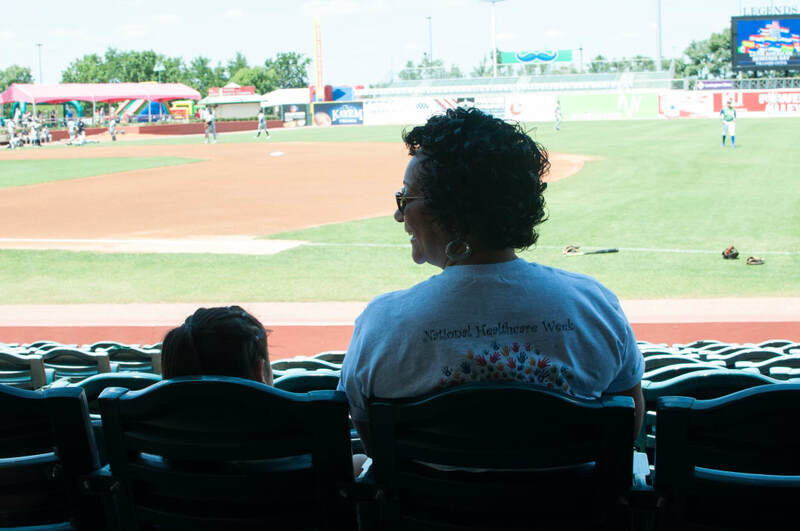 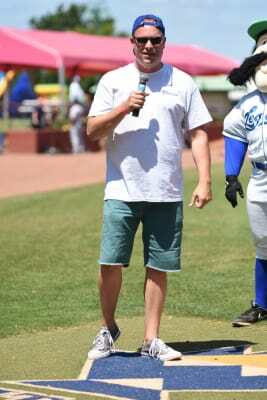 On Sunday, HealthFirst Bluegrass kicked off NHCW week with a day at the Legends game. 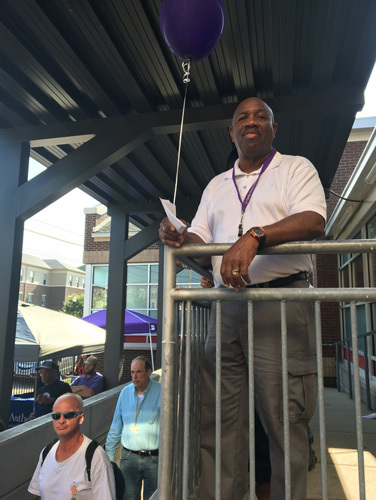 They had over 300 staff and family members on the party deck, where they had great food and fellowship. 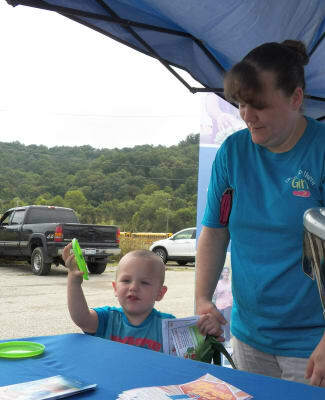 HealthFirst Bluegrass handed out hundreds of handclappers, brochures, Frisbees, pens and Bob Franko got a chance to talk to the crowd about our services. 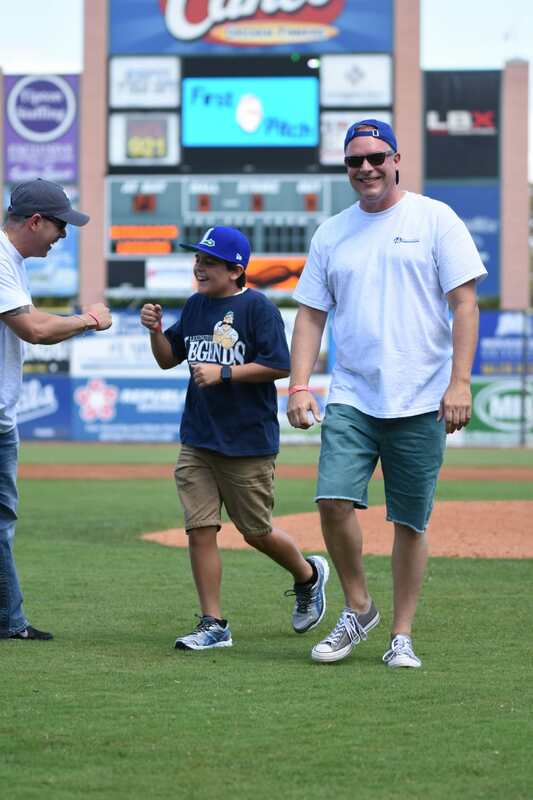 They also had a couple of staffs’ kids throw out the first pitch. 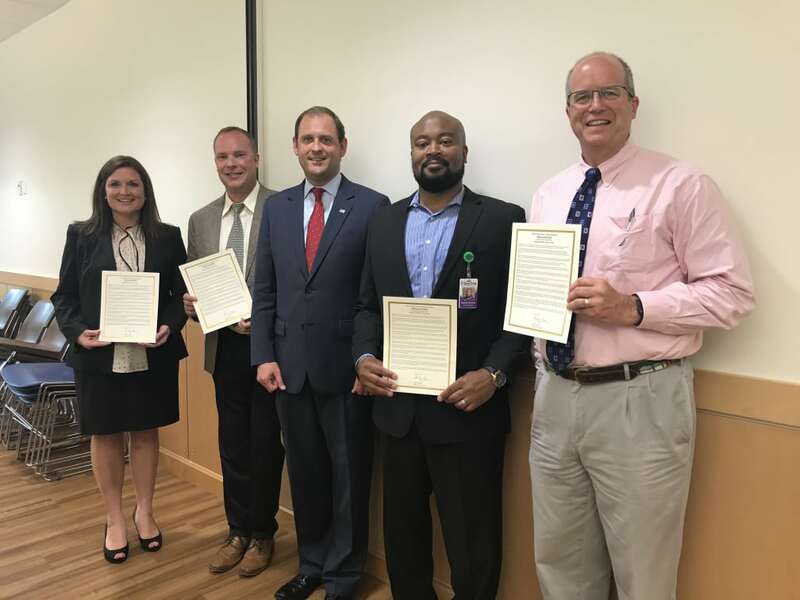 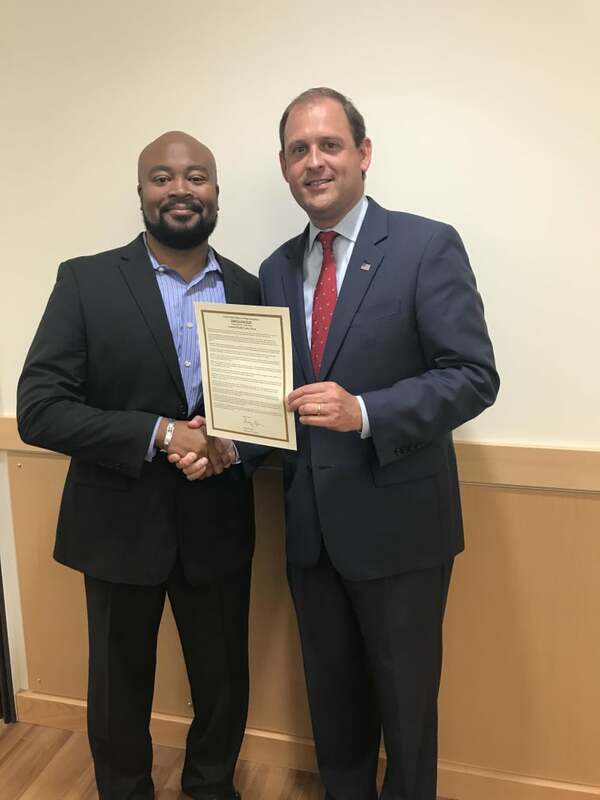 On Monday, the hosted Rep. Andy Barr; present were Bob Franko (HFBG), Harold Brown (Sterling Health), Stephanie Moore (White House Clinics), and Dr. Wrightson (Bluegrass Community Health). 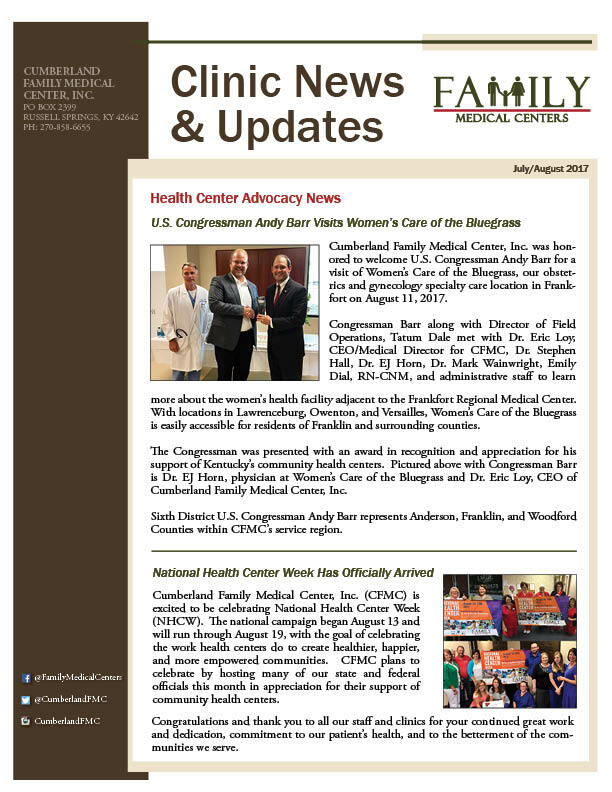 They discussed current health care issues, the Repeal/Replace process, challenges with the waiver, and other issues. 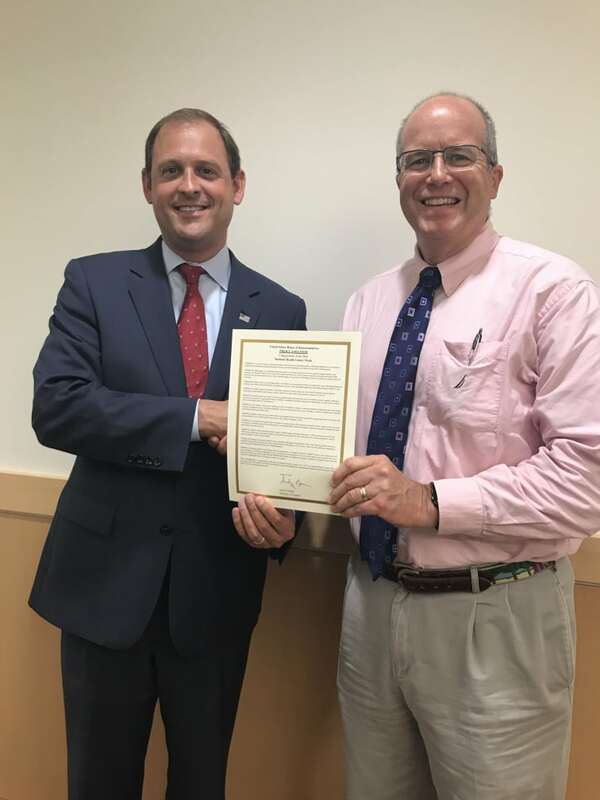 Rep. Barr signed a proclamation celebrating the work of our clinics in Central Kentucky. 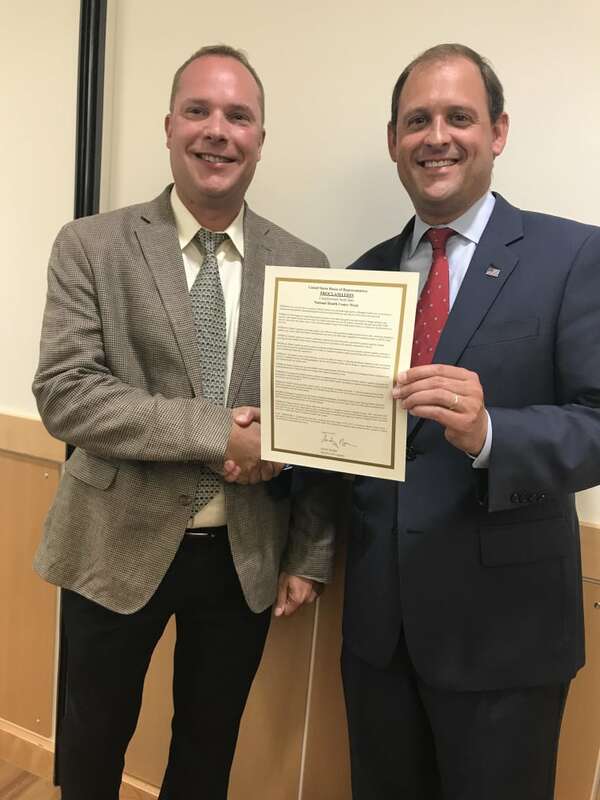 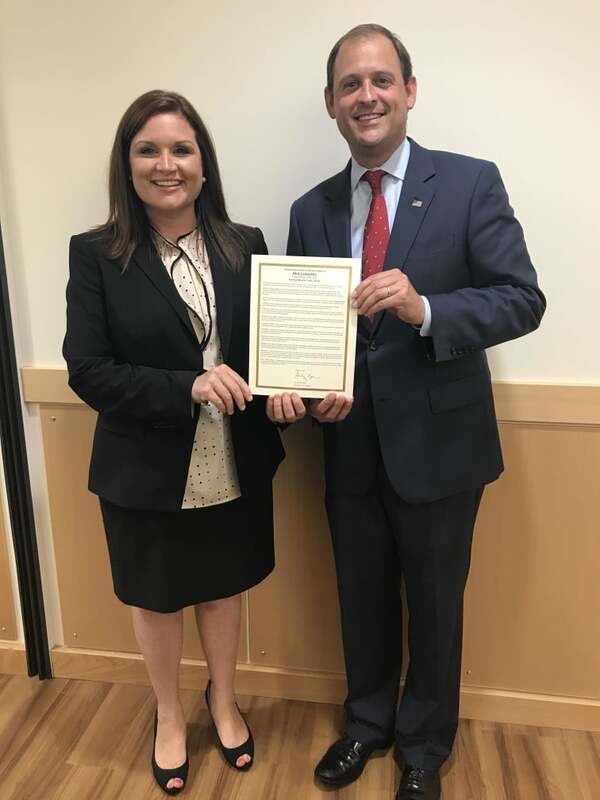 (PICS NHCW pic, proclamation, BarrVisit) HealthFirst also had HogFathers BBQ truck at our Southland location to provide lunch to their staff thanking them for the great job they do serving our community. 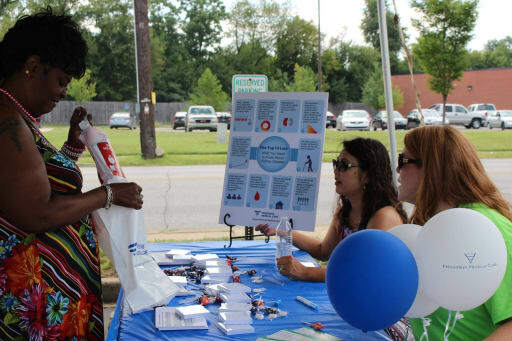 On Tuesday, HealthFirst Bluegrass celebrated public housing by placing materials out in their lobbies and on their video screens about public housing options in Fayette County. 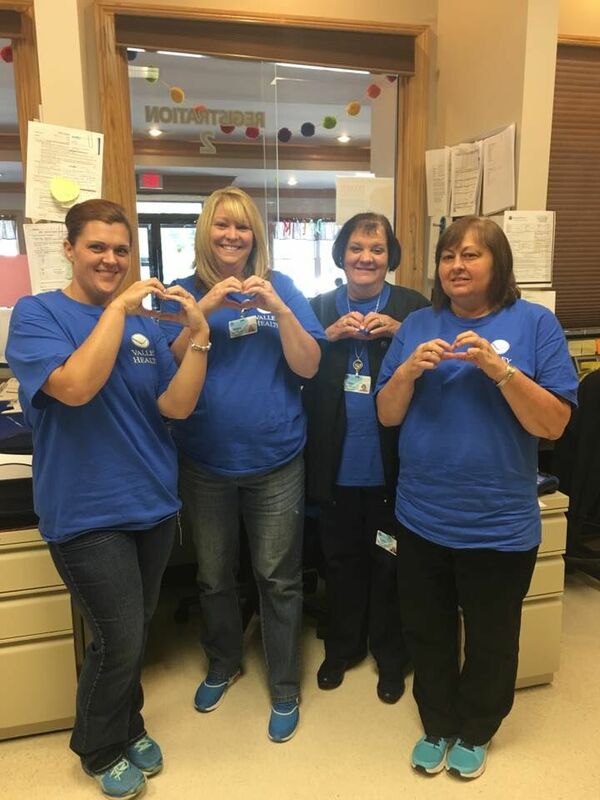 HogFathers was at the Bryan Station clinic providing lunch to all staff. 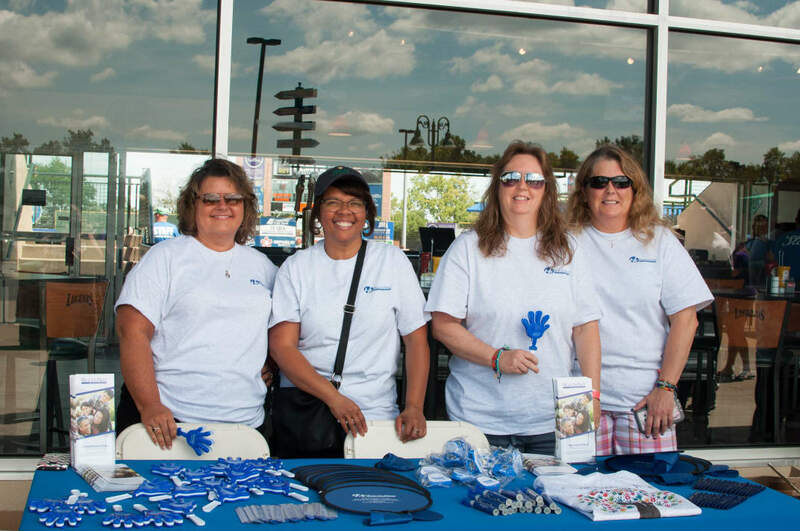 Wednesday HealthFirst Bluegrass celebrated Health Care for the homeless by putting materials out at all sites, and on their video boards about the work we do with the Hope Center and options available to the community about homelessness. 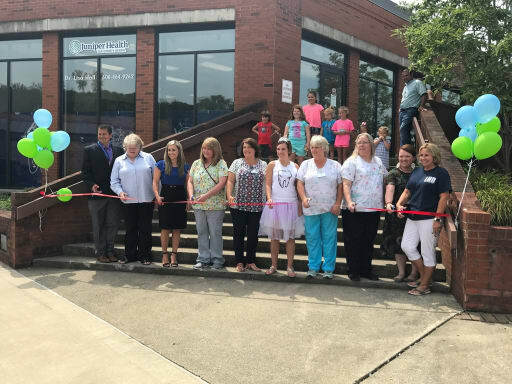 They also donated over 1,000 pairs of flip-flops purchased by their staff to the Hope Center and CAC. Thursday, they celebrated Farmworkers by giving out potted flowers to our patients and staff, and putting material on our video boards about the huge impact farmworkers make in our communities. 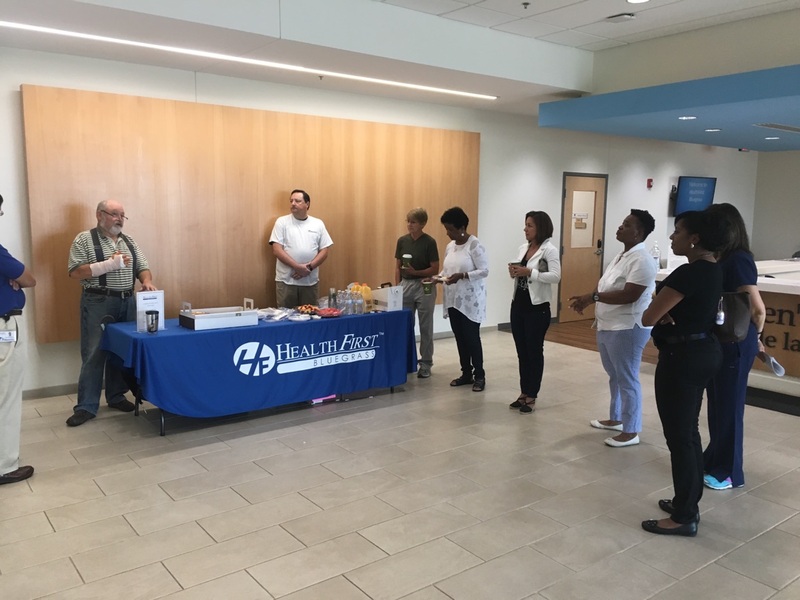 Friday, HealthFirst Bluegrass celebrated our Board with a reception in the morning in the main lobby, and then taking them on a bus tour of their Bryan Station location, Arlington Elementary, the HOPE Center, and back to Southland. 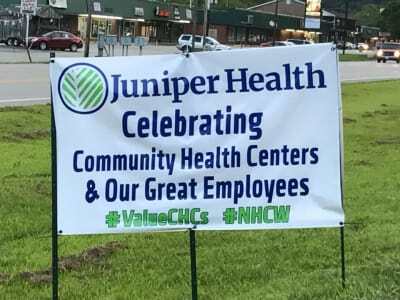 Juniper Health celebrated NHCW by honoring its employees and the great, quality care they provide to all of our patients. 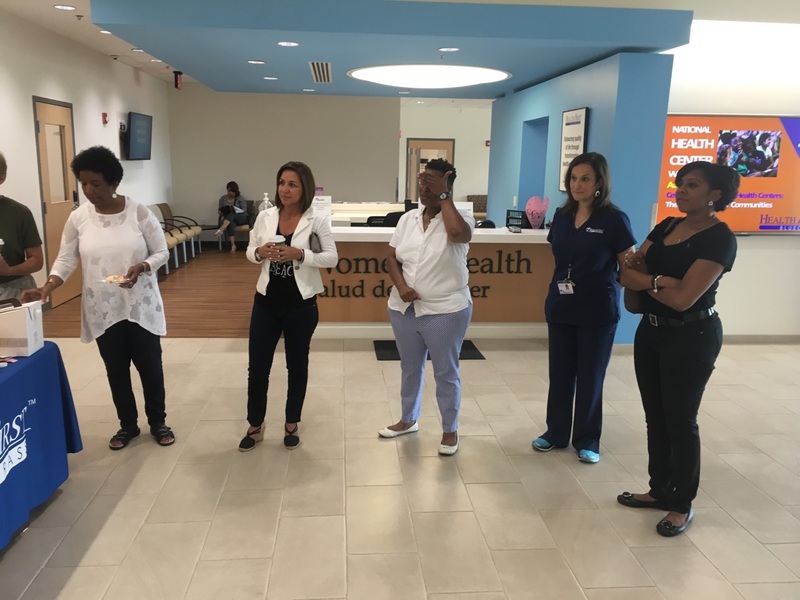 Various events of recognition and appreciation took place, including celebrating our first Community Health Center Dental Clinic. 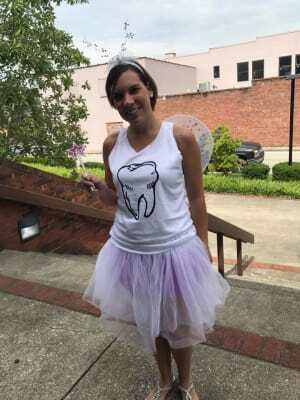 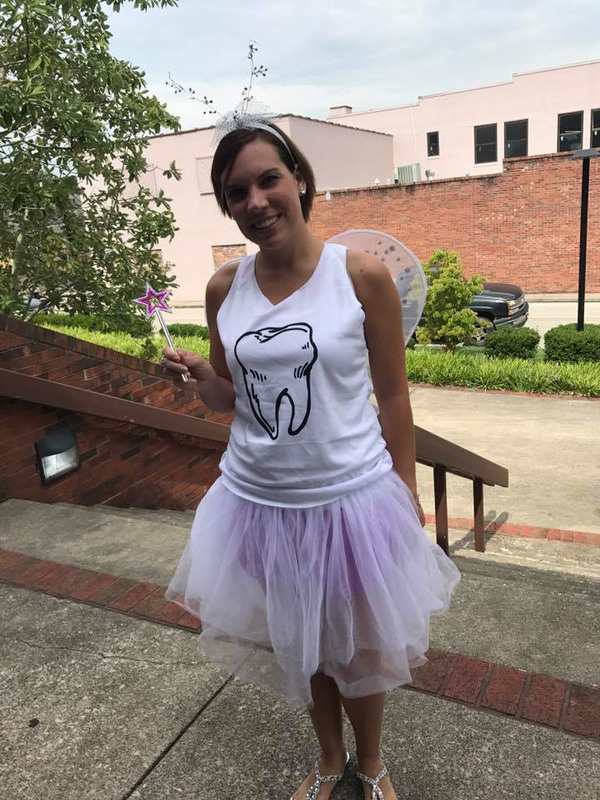 The Tooth Fairy even stopped by to help us celebrate! Juniper Health is thankful to be able to offer healthcare to Eastern Kentucky, and we could not do so without our wonderful employees and facilities! 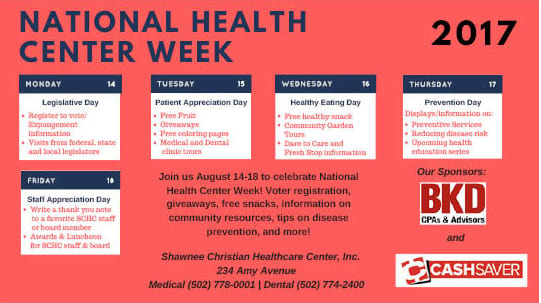 Please Click HERE to download the calendar! 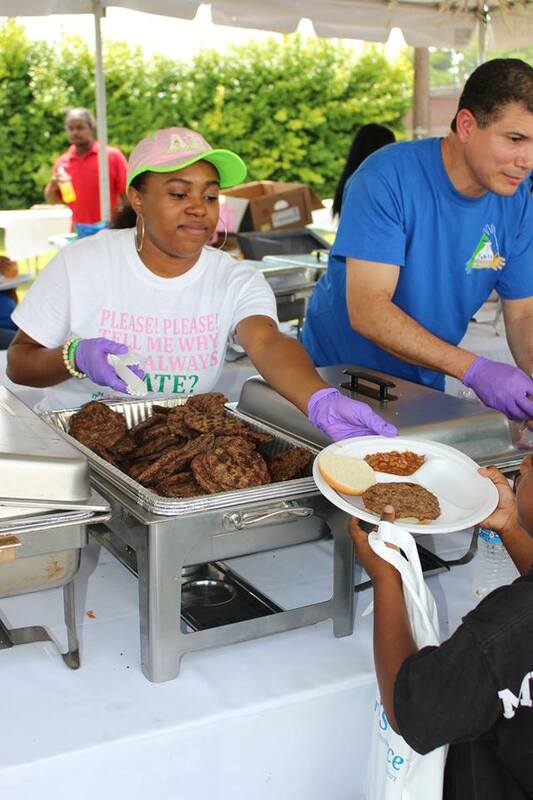 Park DuValle had an amazing event on Saturday, August 19. 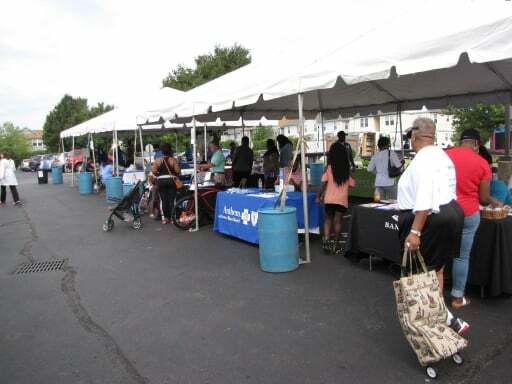 Their annual health fair brings had just under 1000 visitors and 60+ vendors every year. 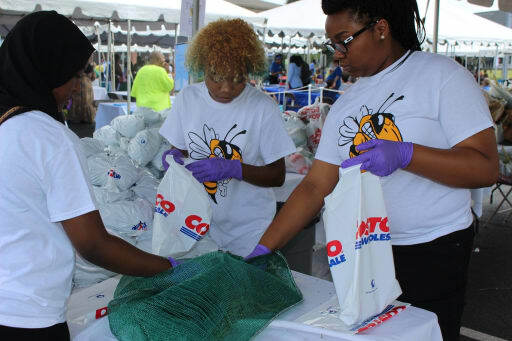 They had various performers as well including The Hurricane Reggae Band from Chicago, IL and a local step team Complex Collaboration which features local kids ages 12-18. 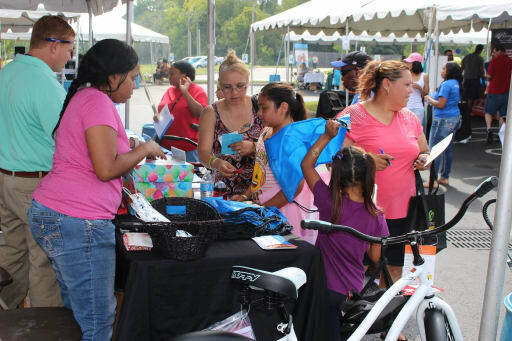 Between the free health screenings (including school physicals), entertainment, free food, school supplies and door-prizes it was 4 hours of non-stop fun. 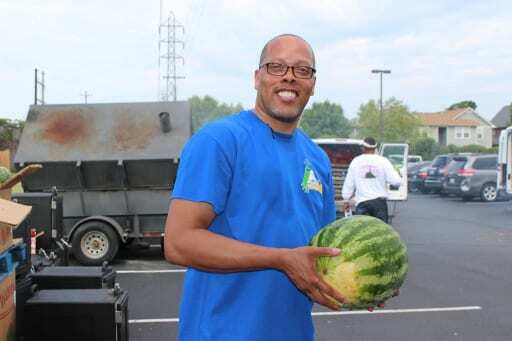 Click HERE to see the rest of Park DuValle's photo album! 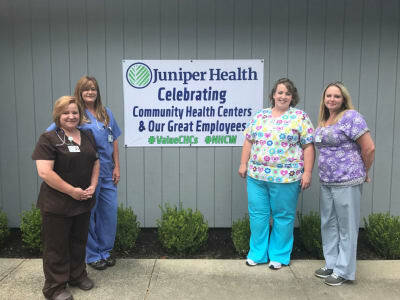 Each year Community Health Centers (CHCs) observe National Health Center Week (NHCW) to raise awareness about the mission and accomplishments of America’s Health Centers over the course of more than 50 years. 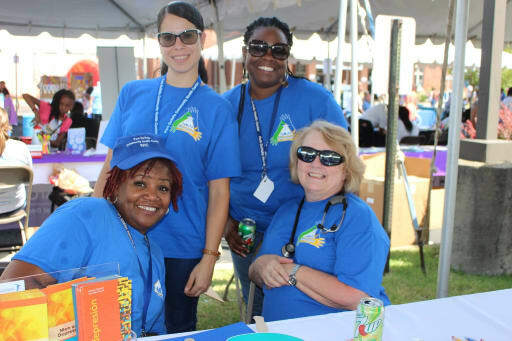 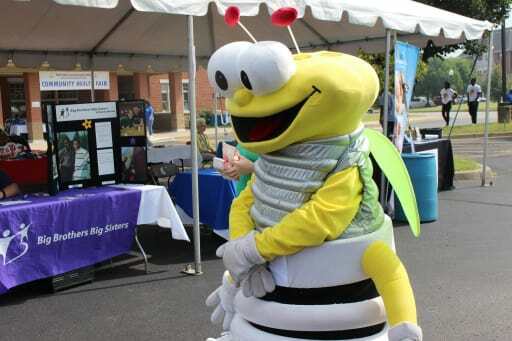 This year Valley Health celebrated NHCW August 13-19 with a full slate of events. 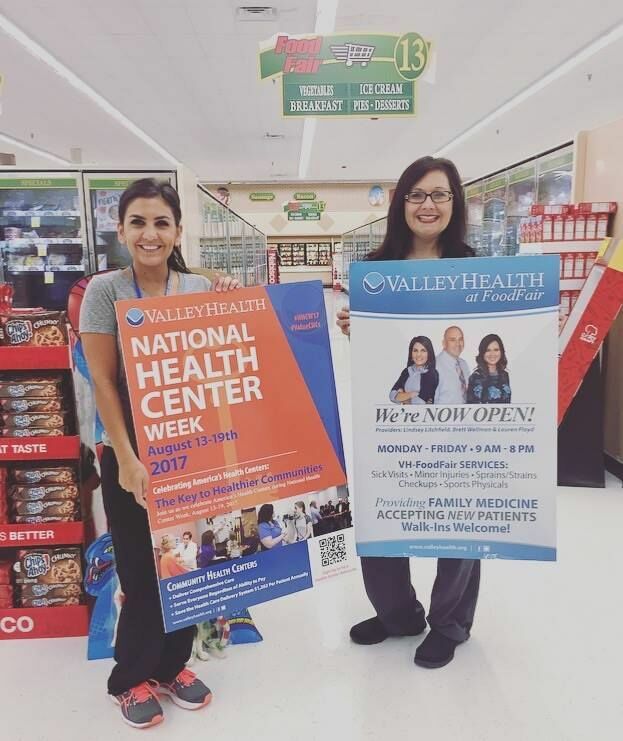 Valley Health kicked off the week with a social media contest where participants shared pictures of what it meant to them to #BeValleyHealthy on Facebook, Twitter and Instagram. Entries included pictures of their favorite healthy snack, taking a walk, kayaking or showing their support for community health centers. 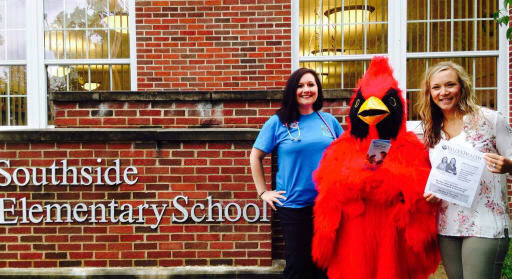 Gift cards were awarded to a winner each day. 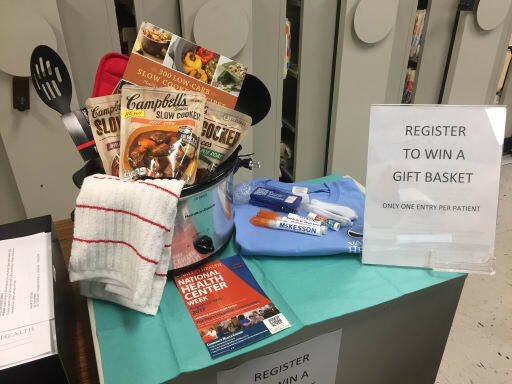 At the end of the week, each Valley Health medical office also held a drawing for baskets valued at $50. 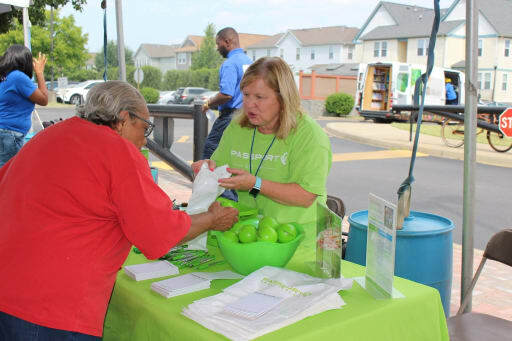 Tuesday, August 15, Valley Health – Wayne partnered with WIC, WVU Extension and Wayne County Farmers Co-Op to host a Pop-Up Farmer’s Market. Over 100 people attended the event. 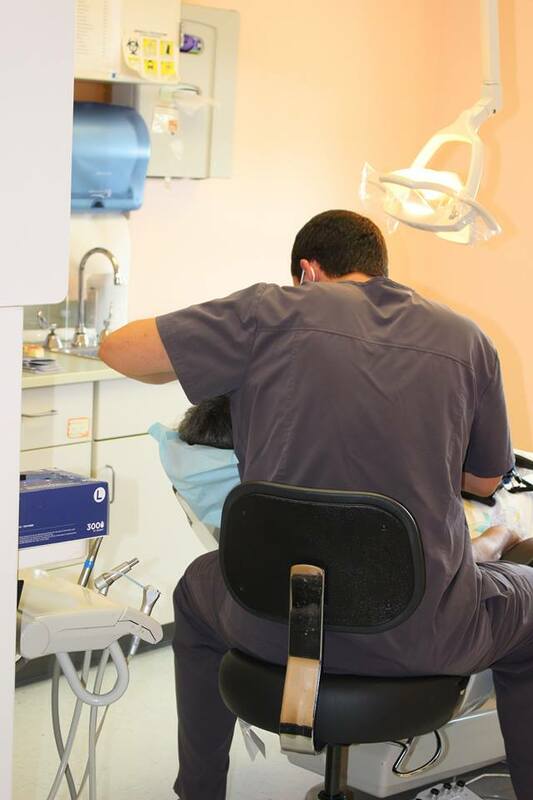 Due to its success, plans are underway to offer the market on an ongoing basis in the future. 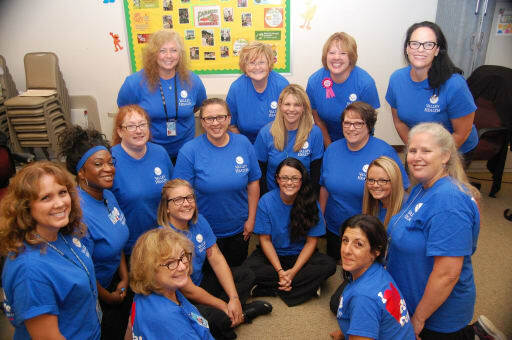 Thursday, August 17, Valley Health hosted an American Red Cross Blood Drive at its East Huntington office. 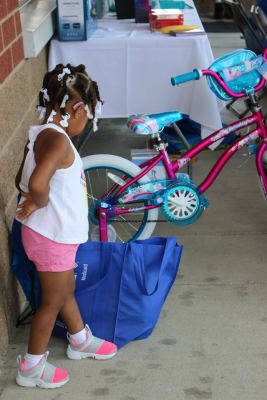 The drive collected 23 donations from employees and community members. 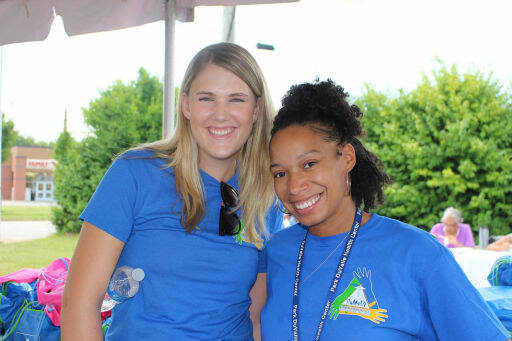 For more information about Valley Health and its services, visit www.valleyhealth.org or call 304.525.3334.